Kajang Municipal Council (MPKj) was officially established on the 1st. January 1997. 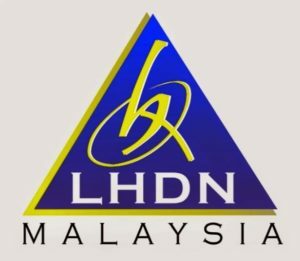 Before upgraded Township, MPKJ known as Hulu Langat District Council which has been in operation since the 1st. January 1986 under Act 171, Local Government Act 1976. The administration include Mukim Kajang, Cheras District, Mukim Semenyih, Reuters BANJARBARU & Mukim Hulu Langat. The rationale for the establishment MPKJ Local Authorities is as dynamic in which to design and develop the Kajang area for rapid and orderly. It is due to the increase in population in the Mukim of Kajang growing rapidly from year to year. In addition, the establishment of appropriate MPKJ as more and more opening of the neighborhoods and the development of mega projects in the vicinity of MPKJ administration. Kajang Municipal Council now has a network of small offices / branch offices in Bandar Tun Hussein Onn, Cheras and Kajang, Jalan Reko stop. Capacity Kajang Municipal Council area is an area of 78.761 hectares (787.61 sq km). 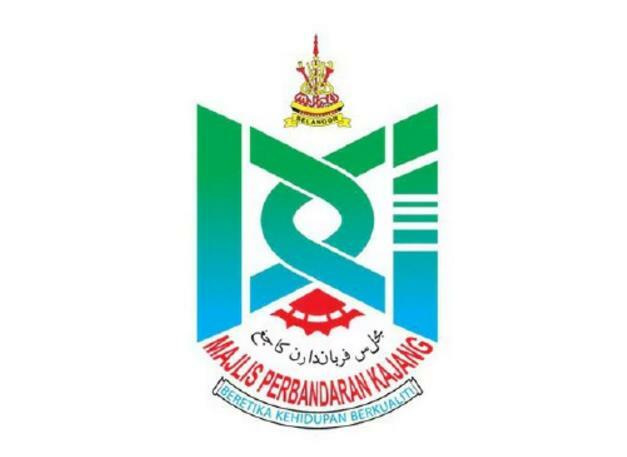 Kajang Municipal Council as the Local Authorities (LAs), always striving to prosper relationship with the Central Government and the State Government. Ministry of Housing and Local Government are stakeholders that make up the policies that cover various aspects of planning, development and management to be used by local authorities across the country including MPKJ.